At the heart of the Multilift is the reliable operation of the ACME screw drive which delivers precision movement and performance you can count on day after day. Handling up to 750 lb (340 kg), this lift can carry a passenger in a wheelchair with ease. 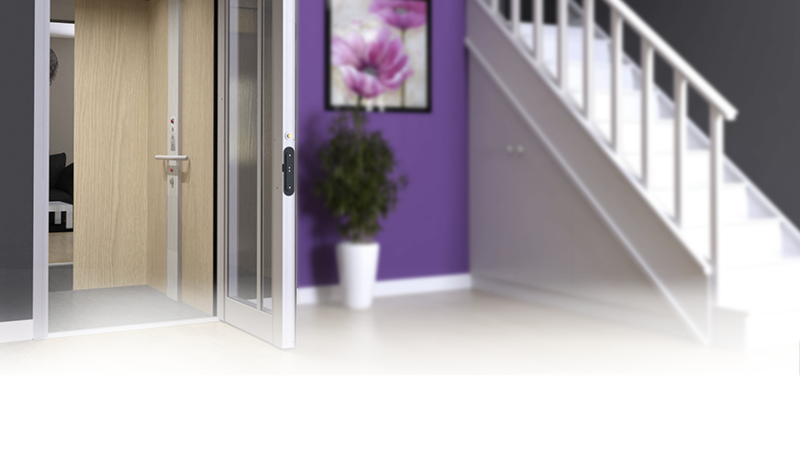 An array of safety features ensure safe operation including sensors to stop the lift if it senses an obstruction. With its enclosed drive tower and base, the Multilift is easy to install and up for the extremes of outdoors. There are several models of the Multilift available including a mobile version, an enclosed unit and one clad in stainless steel. 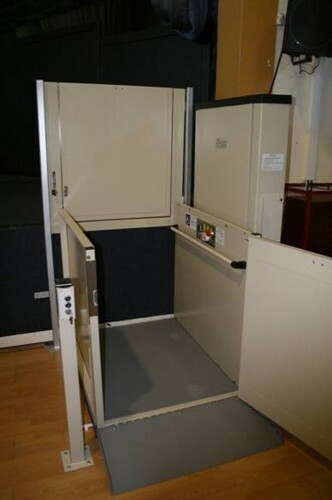 This lift is available for commercial applications in the U.S., and home use anywhere, the Multilift is an easy way to add access for low-rise travel. Maximum Travel Distance: 48″ (121.92 cm), optionally up to 72″ (182.88 cm) Please note that the mobile, 3G and stainless unit are limited to 48″ of travel. Power Supply: 110 VAC, or 1/2 hp 12-volt battery model (residential only), Note that the enclosed model features a 3/4 hp motor and the 12-volt battery enclosed model features a 1-1/2hp motor.